Step Up and Speak Out! When you sell stocks or mutual funds, you are required to pay tax on 50% of the capital gain. Did you know that if you make a donation of public securities (stocks, income trust units, bonds, mutual fund units and shares) to Help Lesotho, you will save even more tax than giving cash since any capital gain on those securities is eliminated? Most importantly, your donation will be put to work right away to support future generations of people in Lesotho. Mail or scan a copy of the form to Help Lesotho so we can identify your securities and issue your tax receipt. Tax relief today: You will receive a charitable tax receipt for the value of the stocks donated. For more information please contact Marlene Caicco, Donor Relations Manager at 613-369-5892 or marlene@helplesotho.org. *Disclaimer: this information is for reference purposes only and does not constitute nor substitute legal, accounting, or other professional advice. Please consult with your professional advisor, family or legal team to make decisions that suit your circumstances and charitable goals. 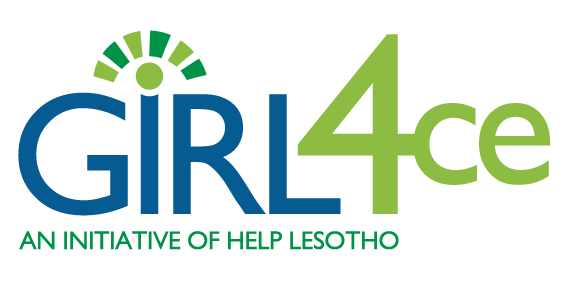 Copyright © 2017 Help Lesotho. All Rights Reserved.